Niccos Gyros has created 2 Ad campaigns for both Facebook and Twitter. Niccos Ad objective will be to create unique advertising starategy to differentiate our food truck services from competitors. 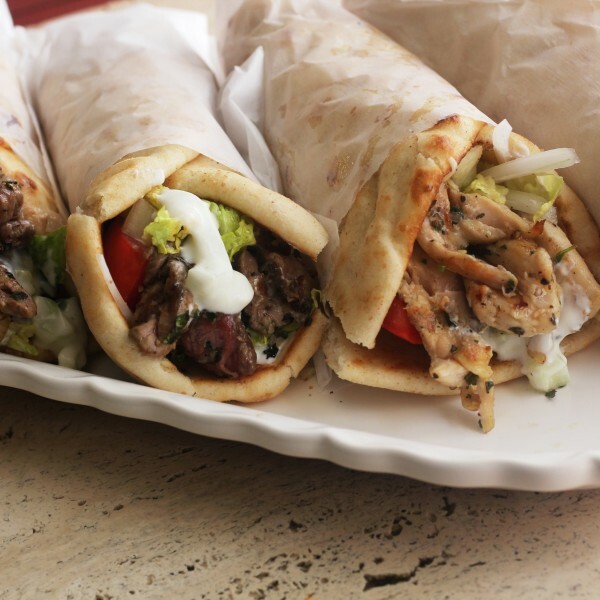 Niccos mission is to gain market exposure by highlighting our gyros brand. We have identified our market sector and demographics which we intend to target. Designing strategic quality content, organizing images, blogs, and promotional offers to draw in potential customers. Focusing on generating brand awareness, will help create a sticky environment to our Social Media platforms. Our ads will be effective call to action for 2 primary reasons. First is we are focusing directly on local geographic North County SD. Targeting age demographics 18-65+ to focus on our advertising, and marketing strategies. The second campaign will be keen focus on Group Targeting with the use of keyword searches. My 5 top keywords on both Facebook and Twitter, will be Food Trucks, Gyros, Greek Food, Mediterranean, and Farmers Market. These group categories give me the ability to reach between 8,000 and 50,000 views per week. Mediterranean food enthusiast and food truck followers. As startup food truck organization, I will be following key performance indicator metrics. Based on metrics provided on Facebook and Twitter. I will decide what our marketing and advertising budget will be. We are starting with $5.00 per day per platform to focus on local business in the Carlsbad Zip Codes. Our Gyro truck will predominately sell our products @ Carlsbad Business Parks, food truck parks, construction job sites, and local college environments. We are still testing the waters to see which advertising directions we want to pursue. Driving SEO, and Google Analytics, is excellent resource to drum up traffic directly to my social media page.